A key capability is creative thinking, which is to be the focus of a new 2021 PISA test, based on the authors' research at the University of Winchester's Centre for Real-World Learning. 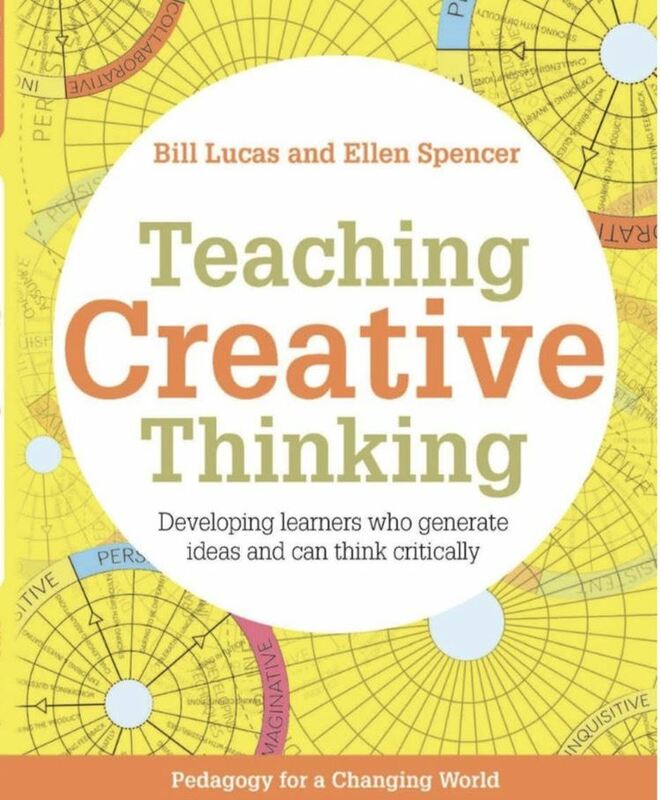 Teaching Creative Thinking is a powerful call to action and a practical handbook for all teachers seeking to embed creativity into the school experiences of the students. Creative thinking is one of the most powerful capabilities that all children need to learn to be successful. For the first time in 2021 creativity will be tested by PISA (Programme for International Student Assessment). This book is a practical guide to cultivating creative thinking in all of your students. John Hattie, Laureate Professor and Director of the Melbourne Education Research Institute, University of Melbourne. Carol Dweck, Professor of Psychology, Stanford University. Louise Stoll, Professor of Professional Learning, UCL Institute of Education. OECD Education Working Papers No. 86 – Progression in Student Creativity in School: First steps towards new forms of formative assessments. The original framework stemmed from a literature review and piece of empirical research we did for Creativity, Culture and Education. The literature review is scholarly yet readable and so this might be of interest to teachers wanting reassurance that we have a background in talking about these things! It’s called Progression in Creativity – Developing new forms of assessment: A literature review and the ResearchGate link.